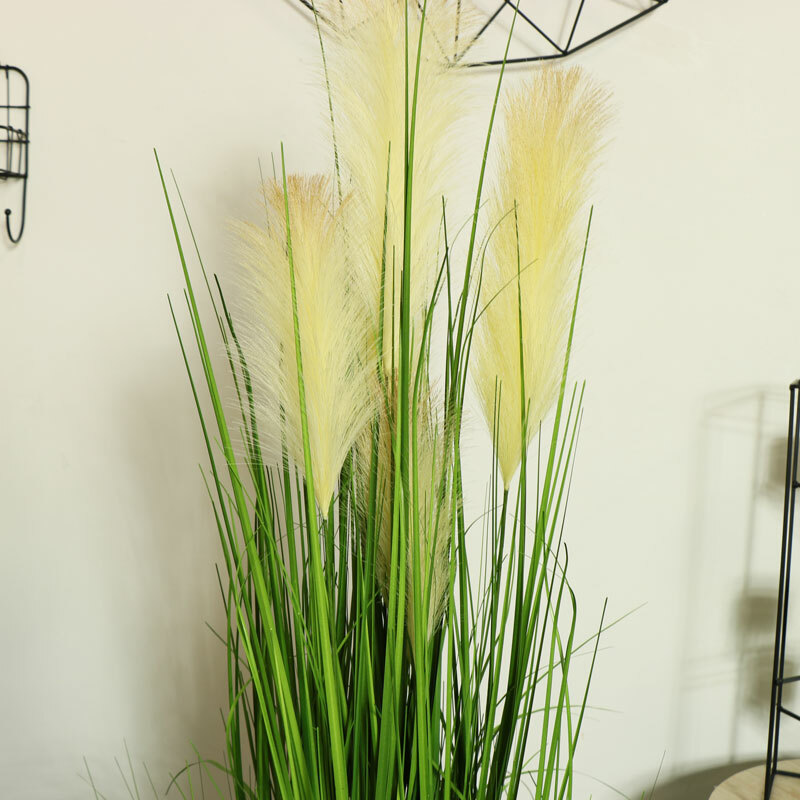 Tall artificial green grass potted grass plant. Realistic look for adding greenery to home decor display. Perfect for bringing the outdoors in without the mess. Sat in a black plastic pot, ideal for sitting in the living room or hallway. With more artificial plants and flower available. 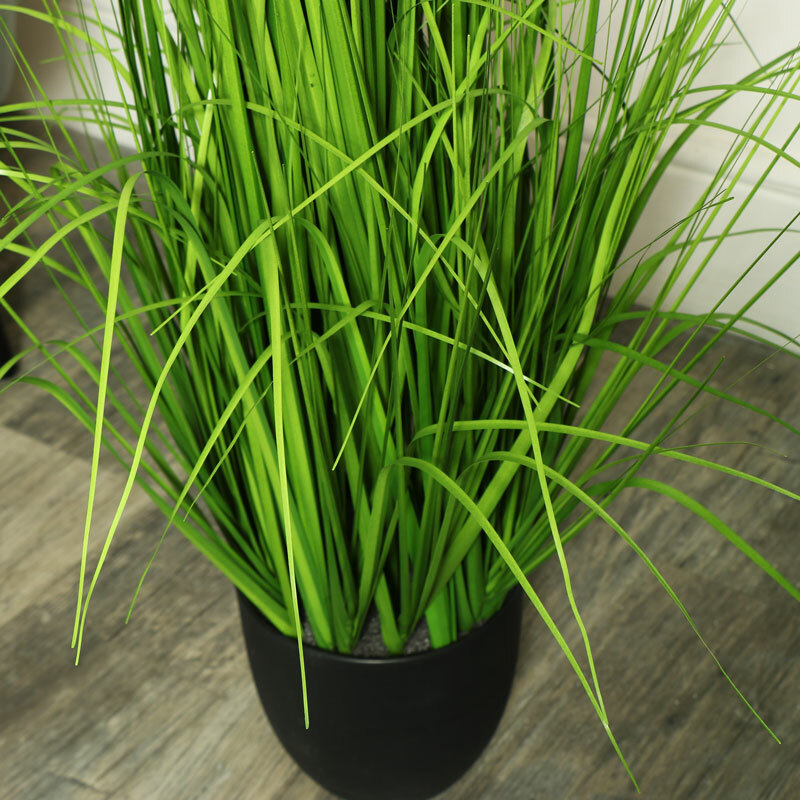 Tall artificial green grass potted grass plant. Realistic look for adding greenery to home decor display. Perfect for bringing the outdoors in without the mess. 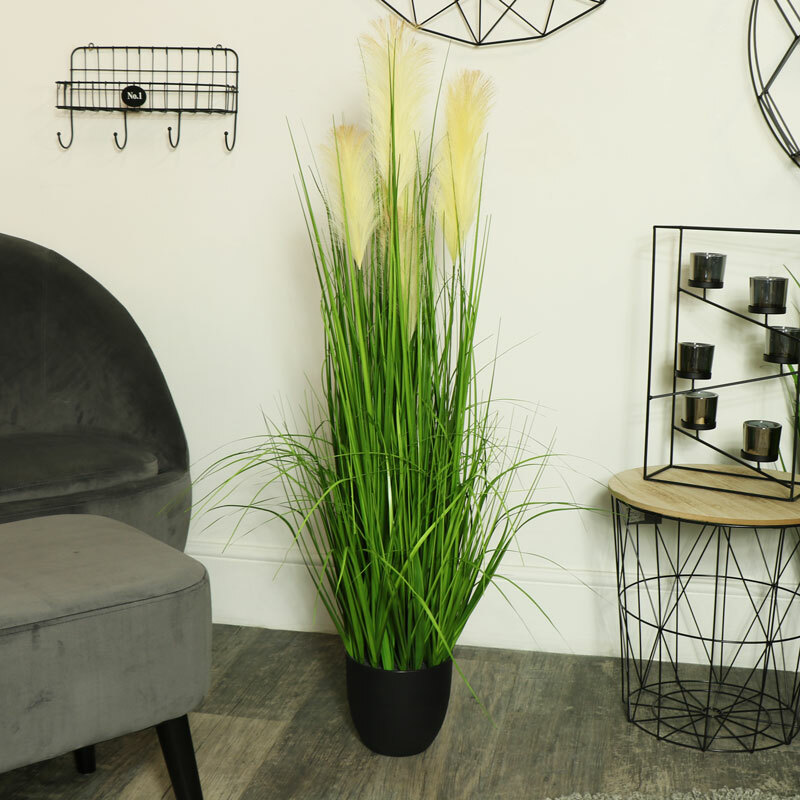 Sat in a black plastic pot, ideal for sitting in the living room or hallway. With more artificial plants and flower available.